get to know country and people. 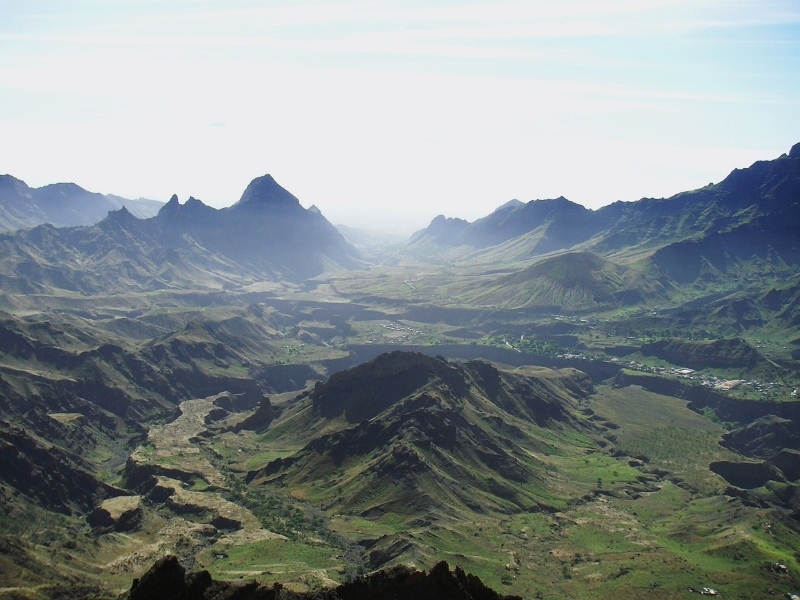 Off the African coast, the sunny Cabo Verde Islands lure with holiday attractions: White beaches, volcanoes, mountains and Creole culture. 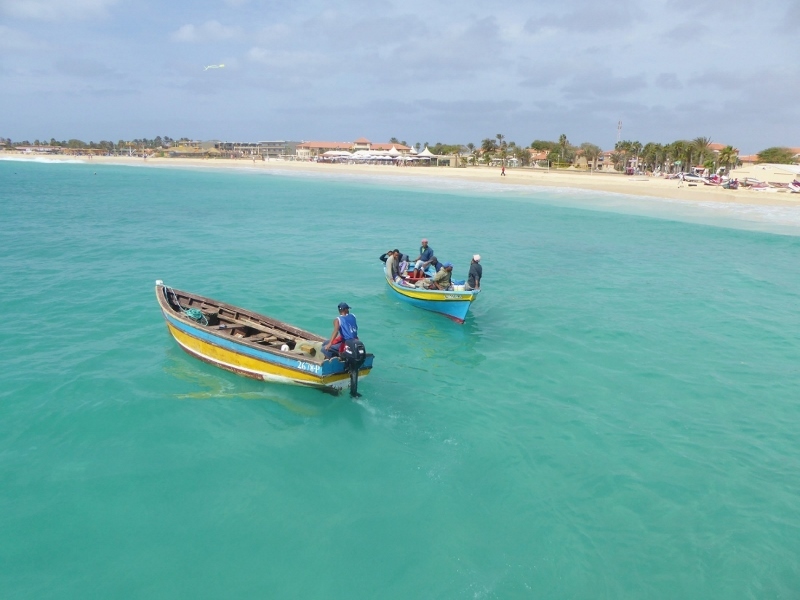 The Cape Verde Islands – in Portuguese “Cabo Verde” are a small and peaceful democratic island country in the Atlantic, around 300 miles off the coast of Africa. You can easily reach Cape Verde from Europe in about 6 hours flight. Each of the nine inhabited islands has its very own character and its own flair. Hiking, beaches, water sports, culture and music – the sympathetic Capeverde Islands invite you on some unforgettable holidays. 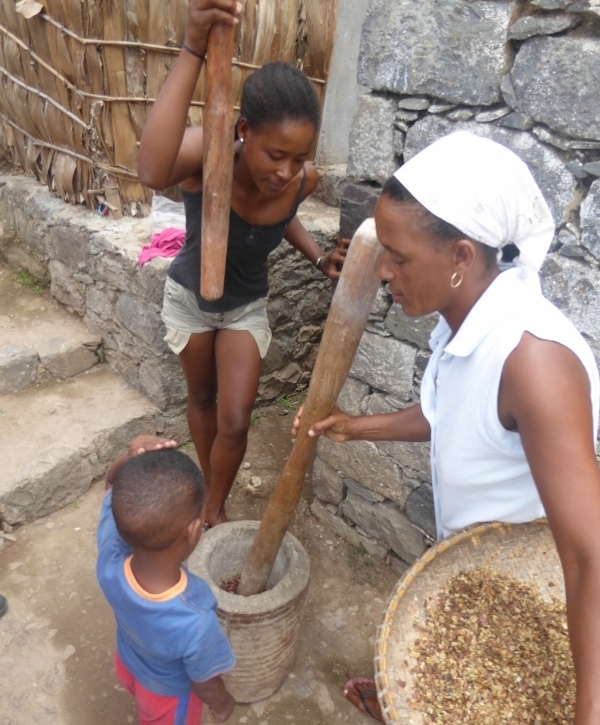 Come and discover the diversity of Cape Verde Islands with VIP Tours Cabo Verde. 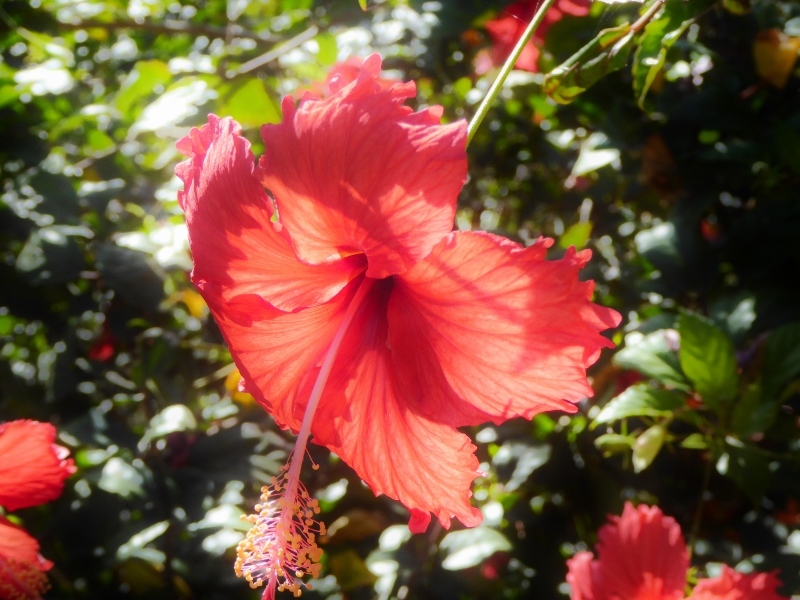 VIP Tours Cabo Verde is your travel specialist directly on the islands. 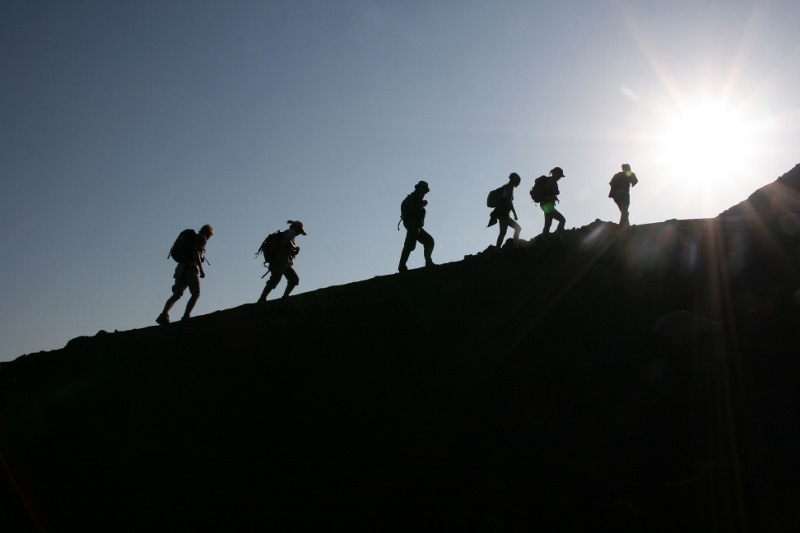 We offer you a choice of round trips and hiking tours, all suitable for a couple, family or friends as well as for your hiking association or travel agency. 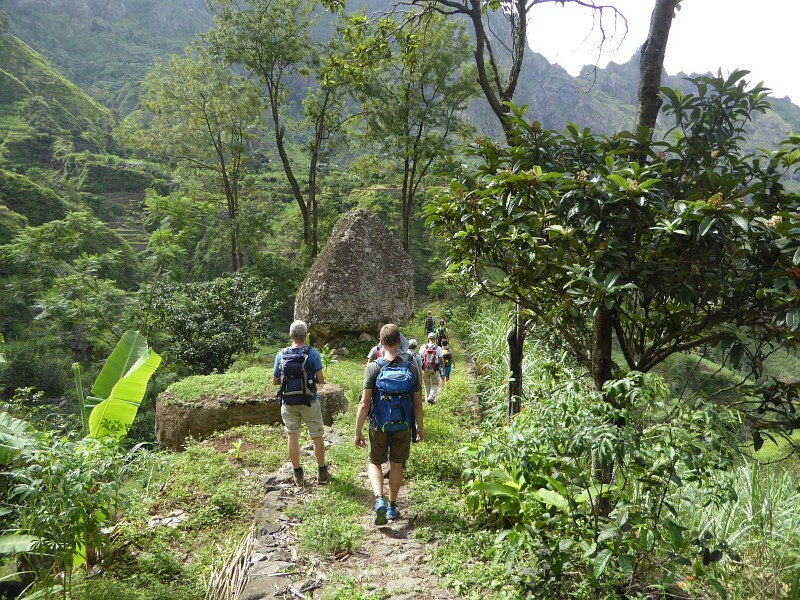 Whether you love hiking & trekking, or you prefer a more comfortable discovery round trip, we will be happy to take you on some impressive and exciting holidays right into the heart of Cape Verde Islands. The Canary Island of La Palma is a UNESCO biosphere reserve and at the same time the most diverse natural beauty of the Canary Islands. 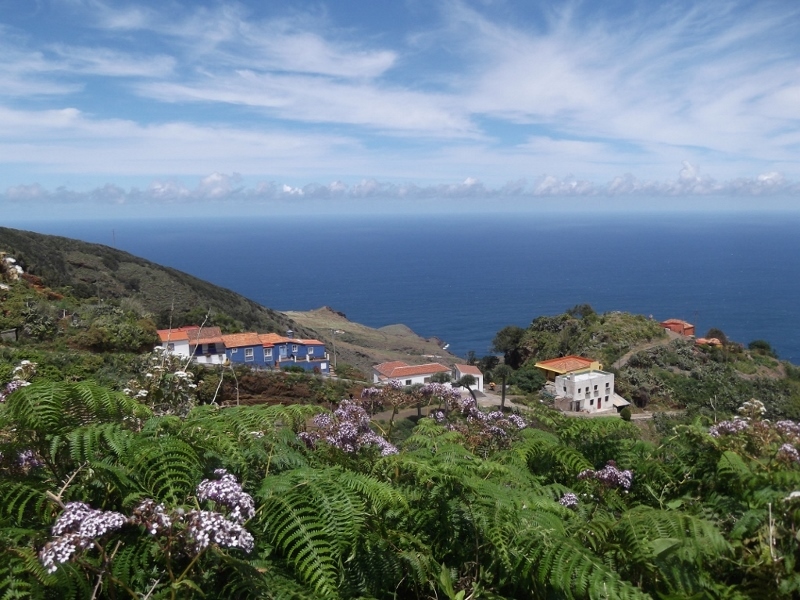 As La Palma lovers and insiders, we will take you on our highlight hiking trip to the most beautiful corners of La Palma and let you take part in the interesting history and culture of this fascinating island.